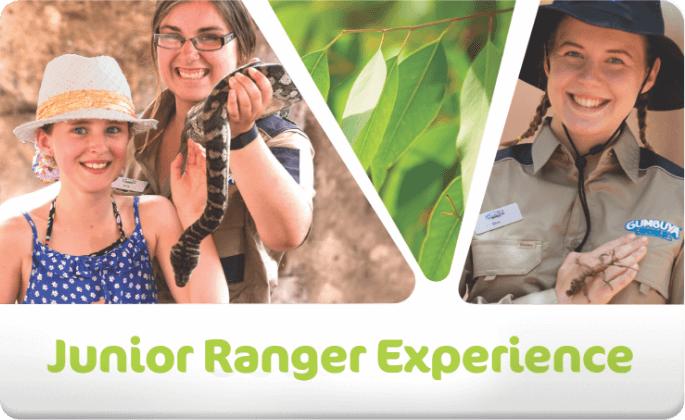 Want more fun and adventure? We’ve got just the ticket. A full day of adventure in one ticket! 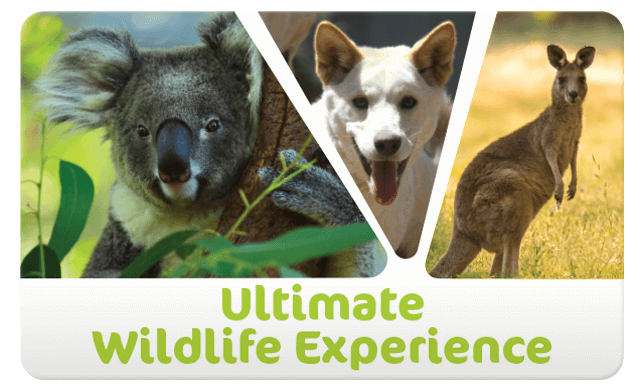 Enjoy access to Oasis Springs, all rides in Oz Adventure and Outback Explorers as well as a journey into the Wildlife Trail. Give the gift of Gumbuya. 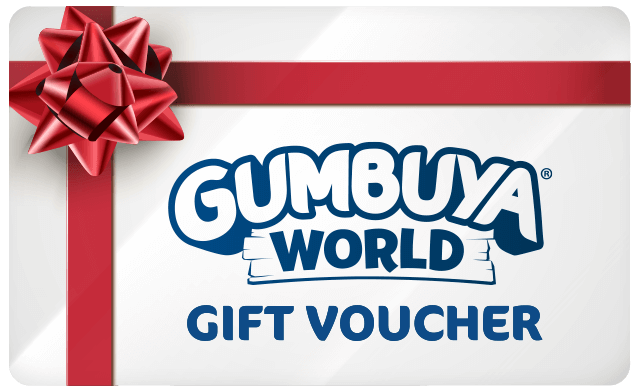 Can be redeemed for tickets, food & drink, and special experiences at Gumbuya World. Experience unlimited entry to worlds of fun all year round! 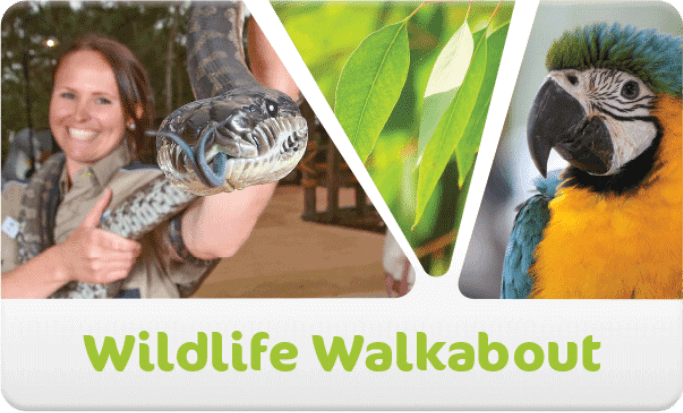 Looking for a great day out? Why not gather your friends & family together and take advantage of the special price when booking 2 weeks in advance. Surf’s Up, Cabanas and Animal Experiences available at an additional cost. Ticket prices are valid for date of reservation only. Tickets can only be purchased through the Gumbuya website at www.gumbuya.com.au by using Visa or MasterCard. Your credit card will be debited at the time of ordering. All credit card purchases are made through secure payment facility. The service uses a 128-bit Secure Sockets Layer (SSL) protocol that was developed to protect confidential information such as credit card numbers and other financial data from interception and hacking. In the unlikely event that you believe any unauthorised use of your credit card has occurred, please immediately notify us by email and contact your bank directly. After completing your purchase, you will gain access to an online page containing a printable tax receipt including your Ticket. You will also receive an email confirmation of your order with PDF copies of your purchase and a tax receipt. Entry to Gumbuya World is not free. Your unlimited ride wristband/s will be issued by presenting a printed Ticket (either colour or black and white) with barcodes at the Gumbuya World entrance. Guests must respect the rights and concerns of others. Management reserve the right to refuse entry. Those guests causing a disturbance within the park will be removed immediately at management discretion. Handle your Tickets as if it were cash. Tickets cannot be on-sold to another party or third party for re-sale to customers. Our Multi-Season Pass is no longer available for purchase. 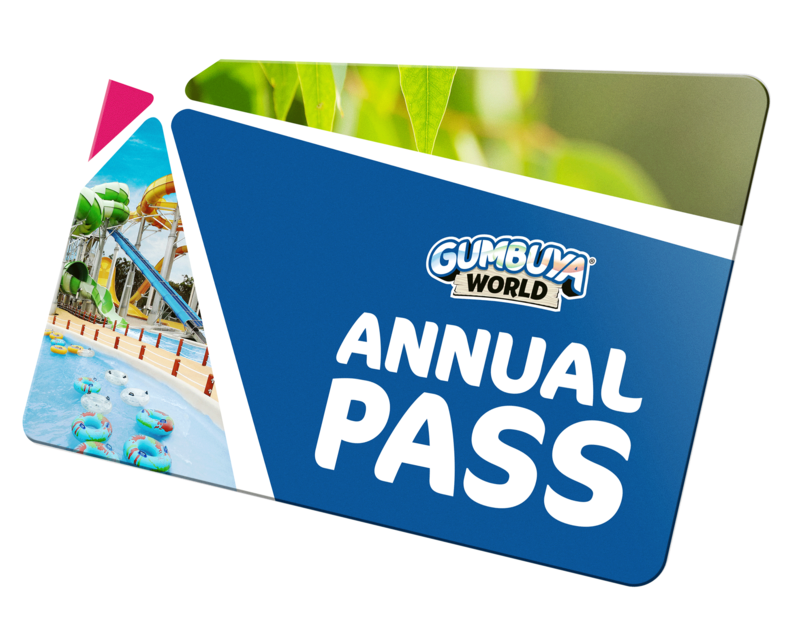 A Gumbuya World Annual Pass is valid for 12 months from the date of purchase. An Annual Pass card holder will receive priority entry (‘skip the queue’) into Gumbuya World. 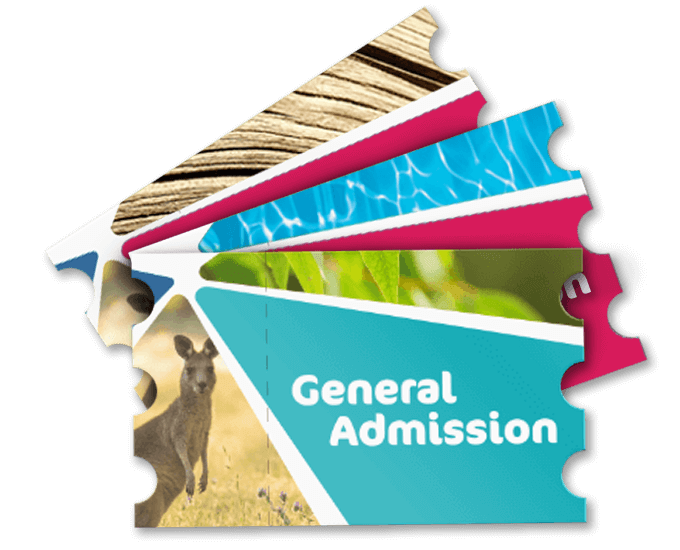 Gumbuya World Annual Pass holders will receive 10% discount off retail merchandise only. Excludes food and beverages. New opening hours for 2018 and 2019 – see full calendar here. An annual pass can only be used by the person whose name is on the ticket or pass. 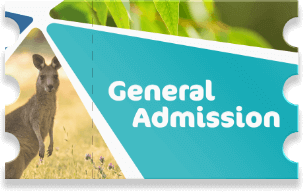 All passes are non-transferable, not redeemable for cash and non-refundable. Passes cannot be on-sold to another party. Subject to seasonal availability of Rides and Attractions. Some activities available at extra cost.